Shopping for Teenage Mutant Ninja Turtles Travel Cups? 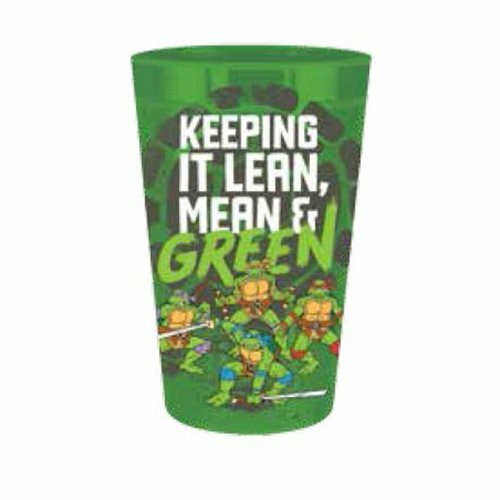 If you're into "Keeping It Lean, Mean & Green" like it says on this Teenage Mutant Ninja Turtles Stadium Cup, you've found a winner! With terrific TMNT wrap-around art, it's just what you need for the big game. Hand wash only. Not dishwasher safe. Do not microwave.